SIBY JEYYA April 15, 2019 18:30 IST Aamir compensated the Loss! The emperor of Bollywood box office and Indian box office at the moment happens to be none other than Bollywood perfectionist Aamir Khan, who has been scoring success with every release of him since Taare Zameen Par, with Ghajini, 3 Idiots, PK, and the last being Dangal. 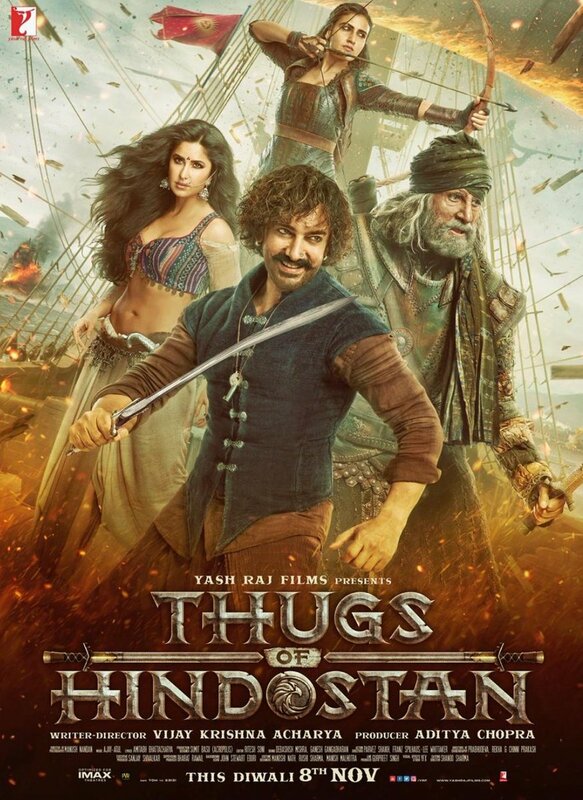 But, Aamir failed miserably with his multicrore budget biggie Thugs of Hindostan directed by Vijay Krishna Acharya which released as a Diwali treat. The actor was criticized and he accepted the failure too. Now, the actor has came forward to accept the loss for the distributors and he revealed that he will compensate the loss with his next venture and he will make a formal announcement on that sooner. Earlier, Rajini compensated in a similar fashion.